On this episode the gents talk about preserving memories, archiving, data and private interests. The guests are graduate students from The Centre for Digital Media, Paul Juricic and Carolyn Fung. For the sake of your sanity in the following notes, “Paul” is our guest. “Host Paul” is your Trill podcast host, not a symbiont. 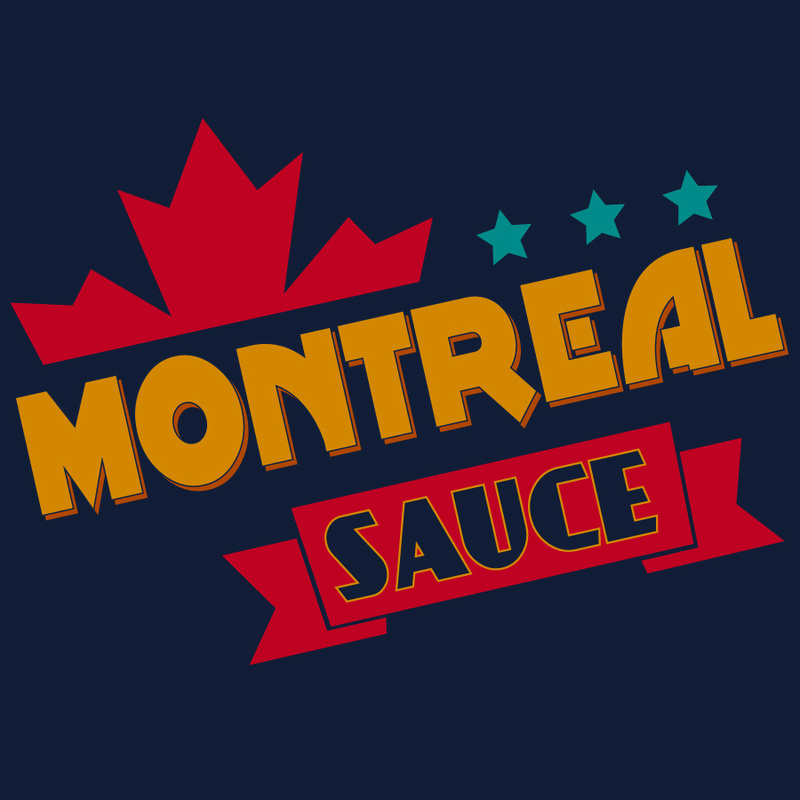 Previously on Montreal Sauce…Carolyn has been on before so she updates us on the project she was involved in before, True North. Paul tells us about the previous team he worked with Altru.City. Carolyn is now working with NGX Interactive. Paul tells us about Archinodes and the graduate project, Project ACME. Archinodes design lab was started by Paul Juricic, Mél Hogan and Jeff Traynor. The graduate project was a prototype built on an an earlier idea, Arc. Paul said they explored various services like Delicious and Pocket. Carolyn and the team played with physical objects to get an idea of how people handle things before building their interface. Permissions and sharing were interesting challenges. For example, Apps like Slack want to make your entire workflow easily accessible. However, Google Drive wants you to use their service, so Slack had to come up with a workaround to get your Google Docs into their app. The prototype app the team worked on is for analyzing and exploring your data, not making content. Paul says it’s similar to Hootsuite, which is a tool to manage your other social media accounts. Chris shares his new fascination indiewebcamp, which is about syndicating your data to other services and keeping control of it. Really fascinating conversation with Paul and Carolyn about telling stories about the past versus controlling data. The next episode will be part 2 of the live chat and we’ll continue the conversation about the various methods organizations use to archive information. Be sure to check out Carolyn’s Twitter account or stalk Paul on LinkedIn. If you want to follow the production of the show, check out our blog on Patreon.